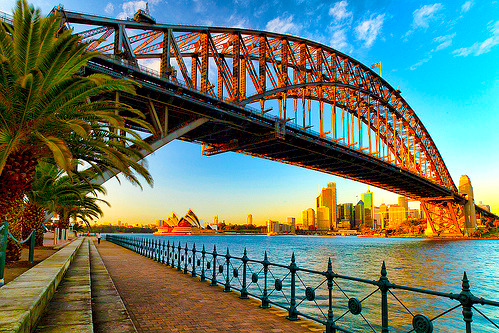 Sydney, Australia is super sunny -- and no girl would leave the house without her SPF! 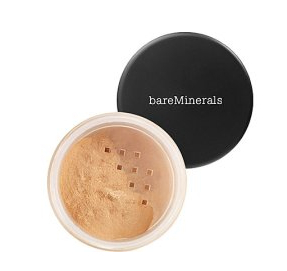 Bare Escentuals concealer ($22) provides girls with the coverage they need and the sun protection they want. Any impurities will vanish at the touch of this incredible mineral concealer ... but it gets better: this product also will stop blemishes from even appearing! If you’re looking for an SPF concealer that leaves skin soft, perfected, protected and healthy-looking, this is definitely the one for you! 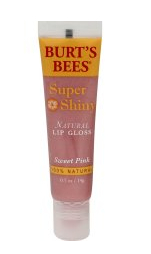 Lips that appear sweet and luscious are super easy to achieve with Burt’s Bees Sweet Pink Lip Gloss ($18)! This gloss gives your lips that gorgeous shimmer and shine that every college girl wants, plus it moisturizes your lips so they’ll be soft and smooth 24/7! We also don’t mind the $7 price tag ... this gloss is not too hard on the wallet, which is always fantastic. Sydney is a city with so many exciting trendsetters, and in order to keep in the fashion loop, you’ll need to be bold with your makeup! 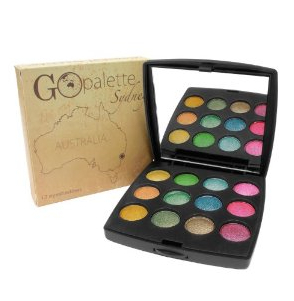 CG loves Coastal Go Makeup Palette in Sydney, which is only $8.95! This palette comes with many different colors, so you can doll up your eyes in different shades. This flirty and girly jasmine perfume is oh-so-Sydney! 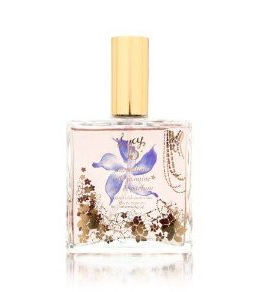 Australian Wild Jasmine Perfume by Lucy B Cosmetics is the perfect finishing touch to any Aussie-inspired makeup look. This perfume is light and fragrant, and it’ll leave you smelling absolutely amazing. College Gloss loves the whimsical bottle, and its quirky scent and cute container will have this perfume well on its way to becoming your new favorite! This Aussie-inspired beauty look is easy to achieve and fun to master! If you have tried any of these products, let us know by leaving a comment below or tweeting to us @CollegeGloss.